You might note that Henry makes no reference to the sons of Edward IV, or of their fate. Is that entirely the case, Richard? I have two instances in writing – ‘shedding infants’ blood’ and ‘unnatural homicide’. I think it would be stretching things a bit to argue that these were not referring to the sons of Edward. I find those references oddly obtuse. Why not say he murdered the sons of Edward IV? He killed Edward V and Richard, Duke of York? Why leave it ambiguous, unless Henry didn’t know. excellent book matt. Actually I am becoming more fascinated by the lambert simnell case than the perkin warbeck case. I find it odd that henry tudor would order the destruction of the Drogheda parliament on pain of trason if the rolls had said the king was calling himself Edward v1. It would prove his story of a false warwick. Why was it done in 1494 though? Very weird!!! It is very odd and frustrating. I’m becoming more and more drawn to the idea that ‘Lambert’ in fact claimed to be Edward V and the Warwick connection was Tudor disruption, smoke and mirrors and a convenient cover story. Perhaps someone thinks that Richard came back from the dead and destroyed them. It does seem odd that Henry would order the destruction of something that proved his own argument. Perhaps he was simply ordering the destruction of any act made in the name of Edward VI – as any such act would have been false. I understood that there was independent documentation in Dublin showing that Lambert really was crowned Edward VI. So, seen in that light, Henry’s ordering of the destruction of any act made by Edward VI adds to the evidence that that he was crowned under that name. Where did you here that david. I understood that there is no extant irish evidence for Edward v1 or Edward v. The only regnal number is seen in the York records where it is the word of a clerk who may simply have written “their king” and “calling himself Edward v1” because he believed what he had been told!. It is not signed off by the king himself. There are several articles on Irish history that name Edward VI. You could see those of Randolph Jones, who has written for the Richard III Society. His article about Janico Markys (Mayor of Dublin at the time) says that the records of the Irish parliament no longer exist because they were destroyed (according to Henry’s orders). But in some areas, land transactions were recorded by the year of the reign of Henry – others used the year of the reign of the new king. The main primary source for many events is Octavian, Archbishop of Armagh who opposed Kildare’s actions. He also corresponded with the Pope and John Morton, who warned him that the man claiming to be Warwick must be an imposter, because Henry had just shown the real one to the citizens of London. All this supposes that at one or both of the boys returned as someone – someone well known at the time, and also historically.This makes a fine romantic story. but realistically their chances of survival would be greatly increased if they pretended to be nobody in particular. 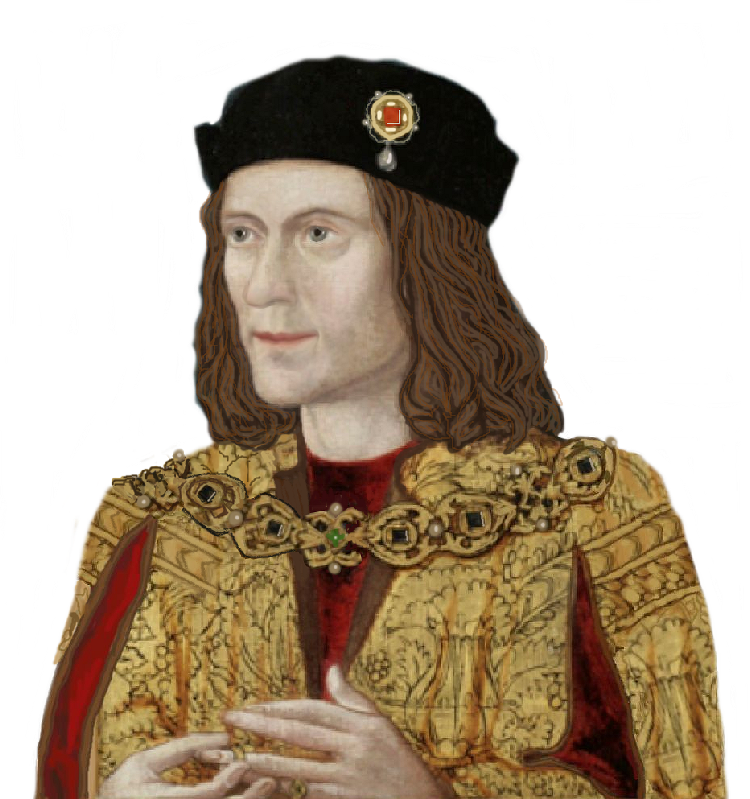 That is why I favor the David Baldwin hypothesis – that Richard of Eastwell might have been Richard of York.